A customized on-site training based on the newly released book by best-selling author, James Bird Guess, working professionals will discover how to lead from where they are and inspire and influence performance at any level. Whether its managing up to your boss and other authority figures, or working to influence unmotivated and negative coworkers, you will gain an in-depth perspective on what makes people tick and how to get desired results regardless of your title or level of authority. 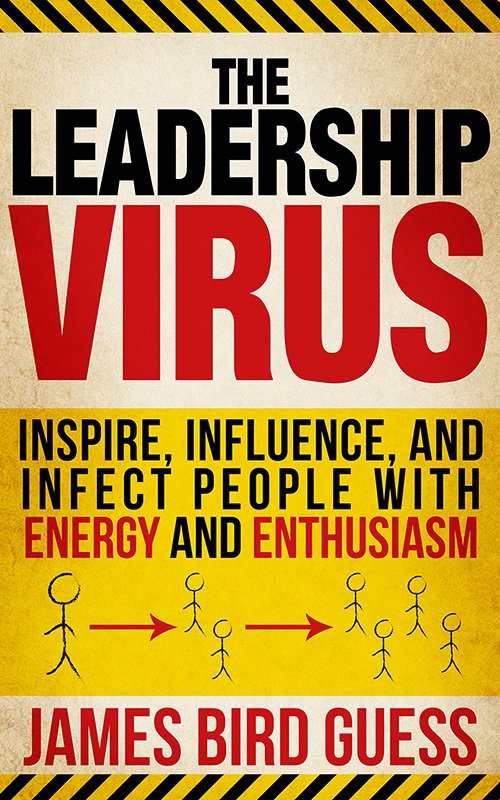 You can’t change people, but you can change how you respond to people, which may change how they respond to you— be a virus and infect them! • Dealing with “Resistors” and “By-standers” during Workplace Change and More!